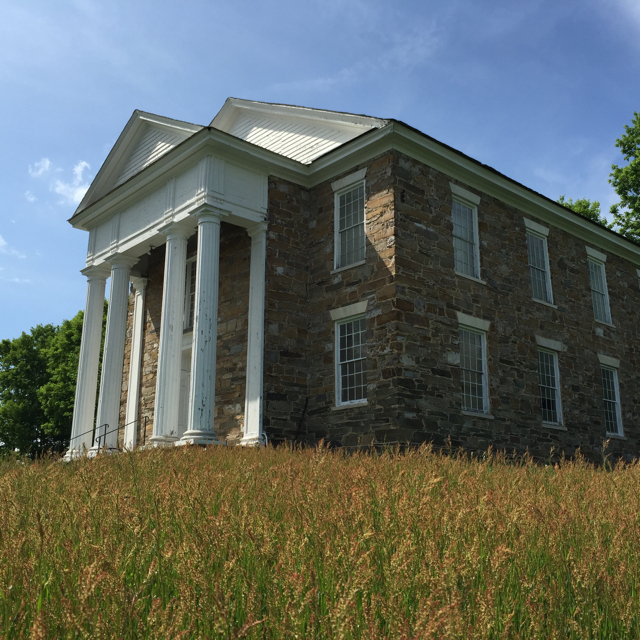 Subscribe today to Historic Vermont, our online newsletter! December 7, 2016: "Where Am I? The Power of Uniqueness"
July 7: Preservation Conference Success! 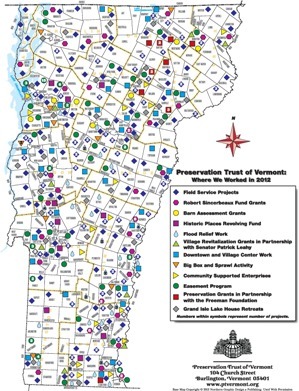 The Preservation Trust of Vermont is a statewide non-profit organization founded in 1980 whose mission is to help communities save and use historic places. Much of our focus is on strengthening downtowns and village centers, supporting local initiatives and building capacity. Own and steward four historic properties in VT: the Grand Isle Lake House in Grand Islee, the Left Bank in North Bennington (in partnership with the Fund for North Bennington), Pierce’s Store in Shrewsbury, and the Vermont Marble Museum in Proctor. 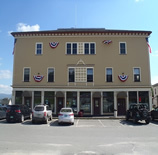 Partner with the Vermont Downtown Program to support revitalization efforts in designated downtowns and village centers. Co- host annual retreat for downtown managers. (for 24 Designated Downtowns). Host an annual historic preservation conference in partnership with the Vermont Division for Historic Preservation and the Vermont Downtown Program. 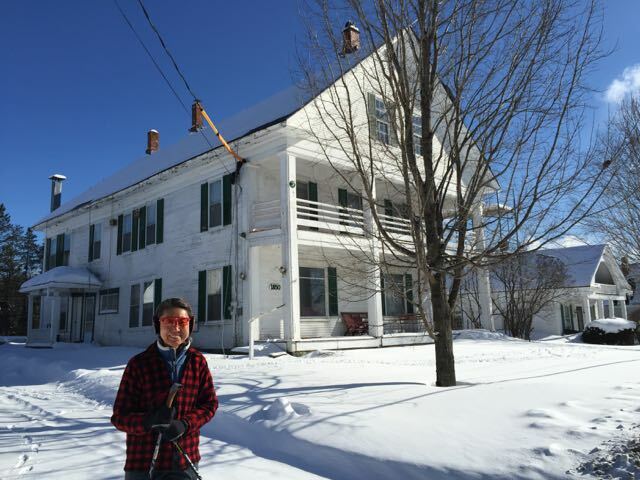 In 2016, led the effort to create the Vermont Story Lab, a network of non-profit partners and individuals aimed at exploring and supporting storytelling for change. 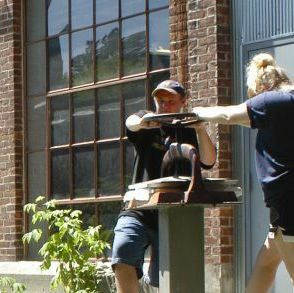 Publish Vermont Restoration Directory and offer preservation resources and guidance on our website www.ptvermont.org.